For a serious cook or foodie, the kitchen is the most important room in the house. 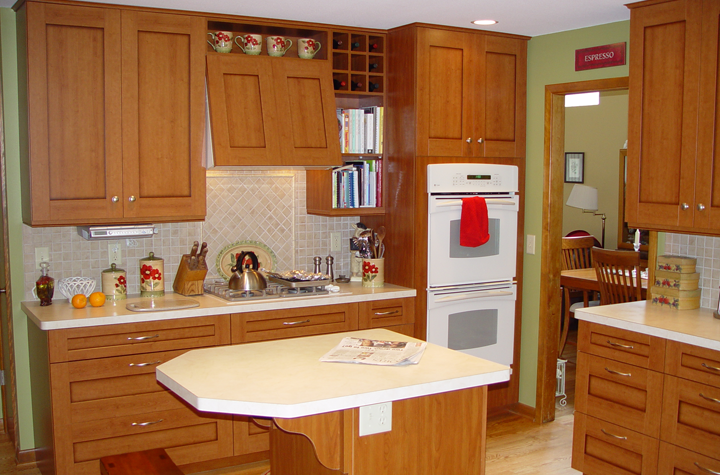 For these clients of Associated Housewrights, their narrow galley kitchen was not working. 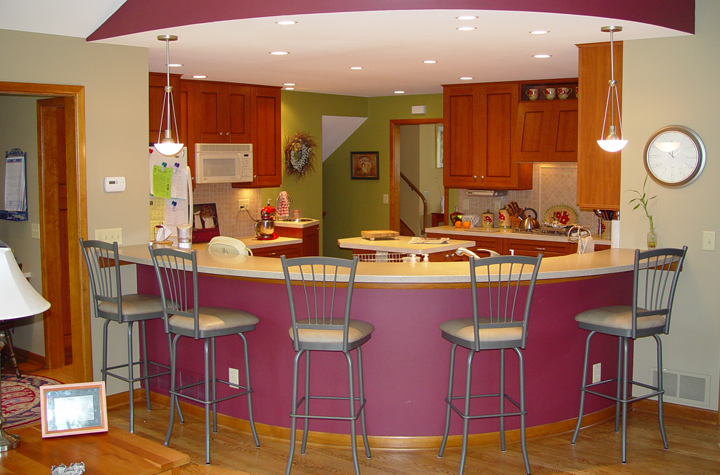 Our expert team transformed this kitchen into a highly functional work and entertainment space. 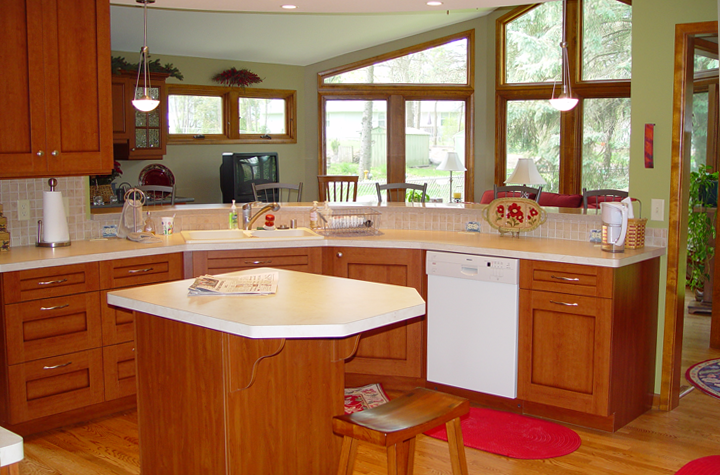 Opening the kitchen to the living room created a better flow and let in natural light. 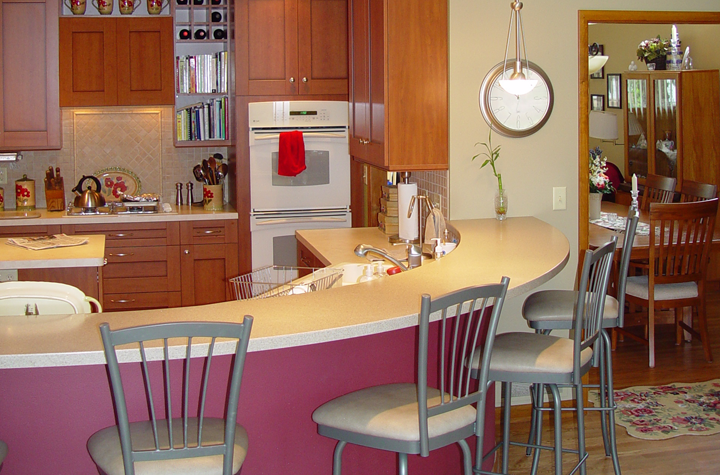 The new center island created an efficient place for putting the finishing touches on a perfect dinner.